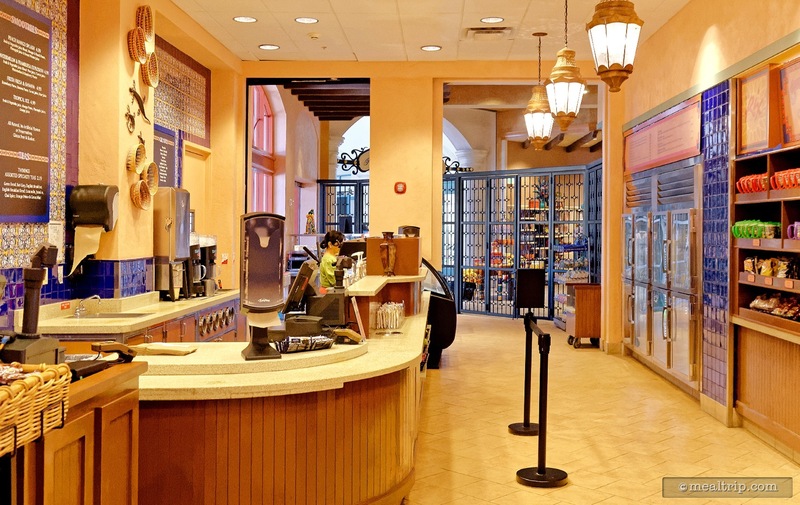 The Café Rix listing is a Grab-and-Go Counter dining location at Disney's Coronado Springs Resort featuring American and Dessert or Ice Cream cuisine. There are 2 photos in the Mealtrip photo gallery for this location and dining period. The Café Rix listing currently has a score of out of 100. 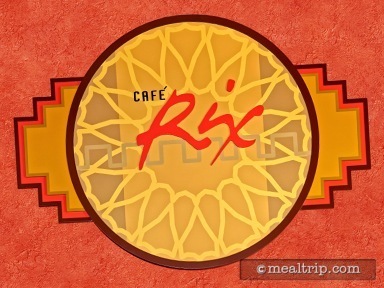 Click here to read all of the reviews for this location, or log in to Mealtrip.com to add your own review for Café Rix. 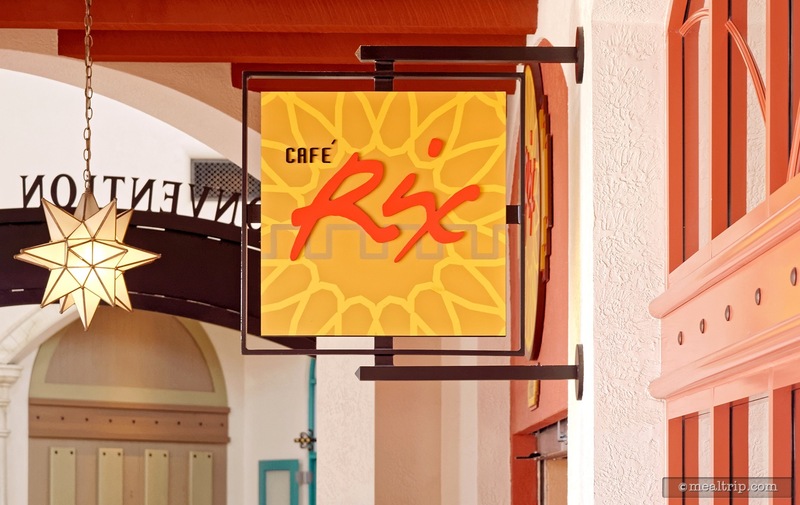 There are two signs that mark the entrance to Cafè Rix at Coronado Springs. One is round and directly over the doorway into the grab-and-go location, and the other is square, and more easily seen from down the northern hallway. A quick look inside Cafè Rix. Here, we are in the north end of the location, looking south east toward the resort's lobby and gift shop.